I’m not assigning rankings to these cigars, and no Cubans are listed. All these cigars were released in late 2016-early 2017. To avoid the illusion of rankings, the cigars are listed in alphabetical order. I have chosen 22 cigars for this list. 11 Will appear on this part and the second 11 will appear next week. This is a new blend of an old favorite. A rich dark wrapper with only minor veins that smells heavily of cocoa, with more of the same from the foot. The bunch is firm and the cold draw is good.Ash fell off just past the first inch (fortunately not in my lap). The cigar and the coffee are matching extremely well (can’t beat a cup of fresh roasted torquino). Good smooth smoke with a good amount of black pepper on the retrohale. Firm light grey ash and an even burn. So far this is definitely a very pleasant experience. At one third the pepper has settled and a nice lingering bittersweet flavor has developed. The cocoa notes are very subtle but add nicely to the profile. I would call this a medium+ bodied smoke with medium flavor. After 2/3 the pepper notes return in the retrohale and the overall blend has really come together with notes of cocoa and coffee. I always start a cigar expecting the best and this one has definitely not let me down. The burn has remained even throughout with a nice conical burn. Approaching the final inch the ash fell off again, this time nailing my shirt. Not that big of a deal, but the ash could have been firmer. Still, this is a very good cigar with a great complexity of flavors. 90, Joe Bob says check it out. Apparently, all 4 decided to smoke a Camacho Barrel-Aged robusto. They never napalmed the VC so they could surf; they all made it through USMC training with their sanity intact; the Joker lost to Batman; and Little Alex and his droogs had a Camacho American Barrel-Aged Robusto with their Moloko-plus and never assaulted Billy-boy and his droogies at the derelict casino because they were all so entranced by this cigar that they were all so distracted by the cigar that they never got around to their planned mischief. Silly? Yeah, probably, but this cigar is so good that it could distract almost anyone from any planned mischief. While typing all of that up, I have made it through the first third with the ash intact with a truly complex mixture of flavors that almost defy identify description. 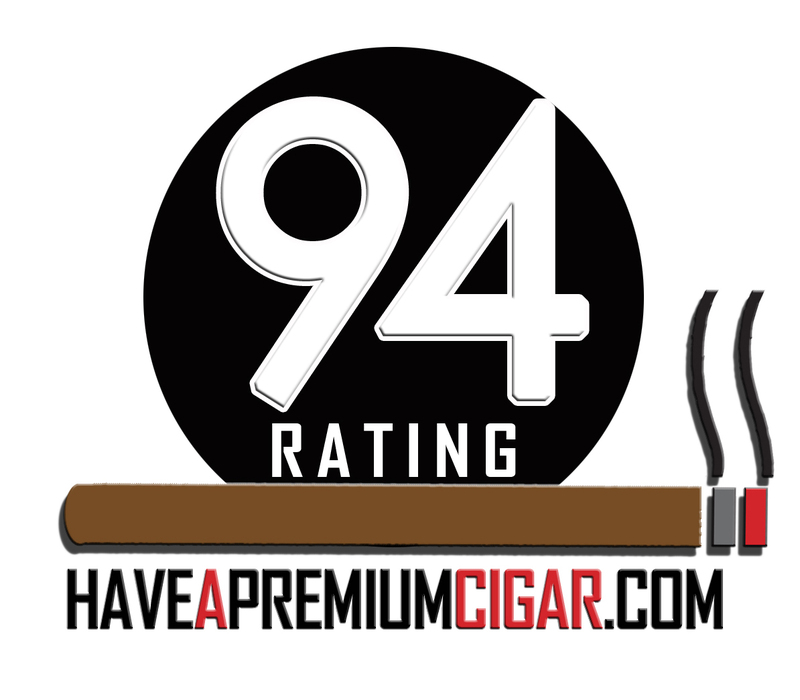 A completely complex cigar with excellent flavors that defy description. 98, Joe Bob says check it out. A friend wanted to know if there was a place where I had all of my cigar articles archived. As a matter of fact, I did not, so I am going to do it here. The first post will be reviews/articles from 2015, when I first started getting “serious” about writing these. The second will be 2016 before IPCPR, another for post IPCPR2016, and I will add one for the first half of 2017 right before we leave for IPCPR2017. You will notice, if you read through all four, that my style evolves and expands over time. Then again, no one goes from crawling to running a race. Rearranging the cabinet today I came across this gem, the Aging Room Quattro, and couldn’t resist. Initial draws reveal mocha notes with some pepper on the retrohale. The smoke is plentiful and pleasant with no bite or bitterness. The burn is good and the ash is very a very solid light grey. A somewhat veiny chocolate brown wrapper with a very firm box press and a perfect bunch. The wrapper and foot have definite cocoa notes. After a perfect cut, the cold draw is perfect. The El Robusto Porter is turning out to be a very good match. The cigar is another example of the skills of the Nodal family; a flat burn with excellent complex flavors. The ring peeled off perfectly with no damage to the wrapper. The construction is excellent. The ash remains very solid.A slight touch up at the 2/3 mark set the burn back to even. 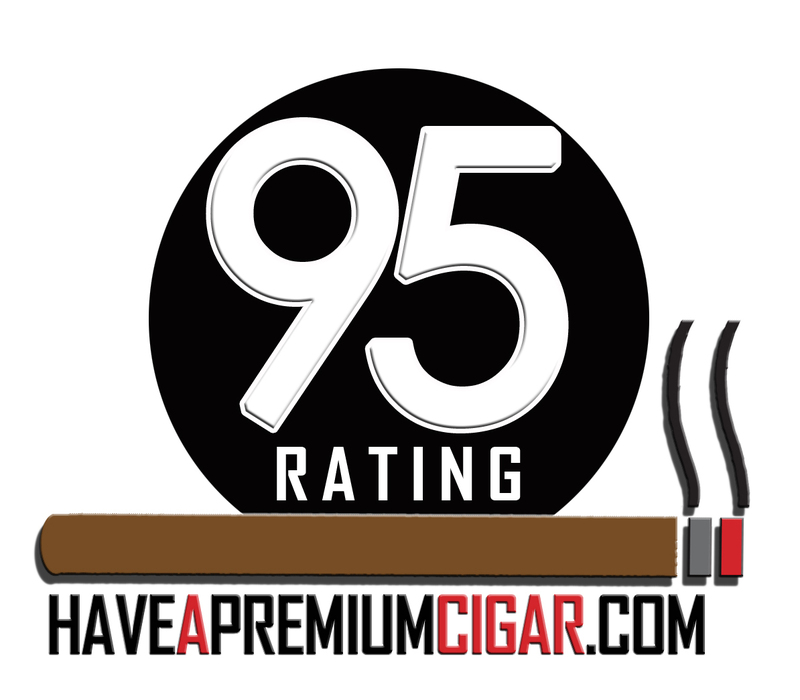 The cigar is mostly medium body with medium to full flavor. The pepper notes in the retrohale remain light and pleasant. Coffee notes have joined the cocoa and are blending nicely. Nearing 2/3 the pepper notes have picked up a bit but the overall enjoyment of the cigar has not diminished at all. The coffee notes are overtaking the cocoa, but in a good way. Even with the touch ups and the somewhat veiny wrapper, the draw and complexity of the cigar earns it a 9/10. If Aging Room is not part of your collection, it should be.The cigar is smoking nice and slow. A hint of nutmeg has snuck in towards the end of the cigar. Even with long draws the smoke remains cool and pleasant as I approach the final inch, where I know I will have to put it down because my fingers will be getting hot. When I first saw this cigar I just knew that I would have to review it, not only because I adore Perdomos, but because I am from Texas dammit! A bit rustic wrapper with one prominent vein. Not a deal breaker so let’s see how it smokes. A mildly spicy wrapper and a mild aroma from the foot with a perfect bunch. A perfect draw after a very clean clip. A very clean draw with a sort of pecan flavor accentuating a medium to full tobacco note. 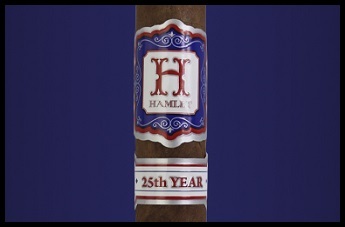 This cigar is aptly named as it evokes the Texas notes of pecan, oak and mesquite. Nick obviously knows the nuances of Texas. There is also hints of red pepper and the nuances of tacos and tamales in the smoke. If I didn’t know better I might think Nick was a San Antonio native from all of the flavors I grew up with. As it is, I would have to say that Nick spent a good time in San Antonio experiencing the various and wonderful tastes and aromas here. As for the cigar itself it burns perfectly with a nice conical burn indicative of a perfectly constructed cigar. I would like to invite Nick to enjoy a great Mexican dinner here in San Antonio so he could experience what an excellent job he did in capturing the Texas experience he captured in this cigar. Nick, you have an open invitation to join me for a truly amazing dinner in the Alamo City to see what an excellent job you did in capturing the essence of San Antonio in your Texas Edition cigar. In fla wl construction, perfect complexity and perfect burn you have captured Texas and all it stands for. Please join me for an authentic Texas dinner. Have you ever rolled a cigar between your thumb and forefinger, smelled the wrapper and the foot, and thought to yourself, “Yes, I really do deserve this?” Because tonight I really do deserve this and it’s a Cohiba Esplendido from April 2002. Just holding the cigar makes me feel like I will be sinning when I set it on fire. See, that’s one of the differences between collecting cigars and collecting art. If I was an art collector, I’d be burning a Picasso for my evening pleasure. Ahh, there it is, the inimitable Cohiba sweetness. I’ll have to take a forget pill later so these won’t be gone by the weekend. At least it’s not a Lancero; then I’d have to run and hide them all now. And, by the way, I am not saying that the Esplendido is the end-all of cigars; it’s not even my favorite Cohiba. But when they’re on, magic happens. Barely a third of the way into the cigar and I’m running out of superlatives. I wasn’t even going to write this review until the cigar hit my hand. But not reviewing it seemed at that point to be an act of selfishness. What about flavors? It tastes like a well-aged Cohiba. The complexity is just too much to try to break down. And the burn is perfect. Basically, it’s Cuban tobacco at its finest that has been carefully stored for nearly 15 years. If you get the chance to travel to Havana and have money burning a hole in your pocket, pick up some. I’m not saying that these will ruin other cigars for you (I still smoke more Nicaraguans), but they really are “special occasion” smokes. Rating? 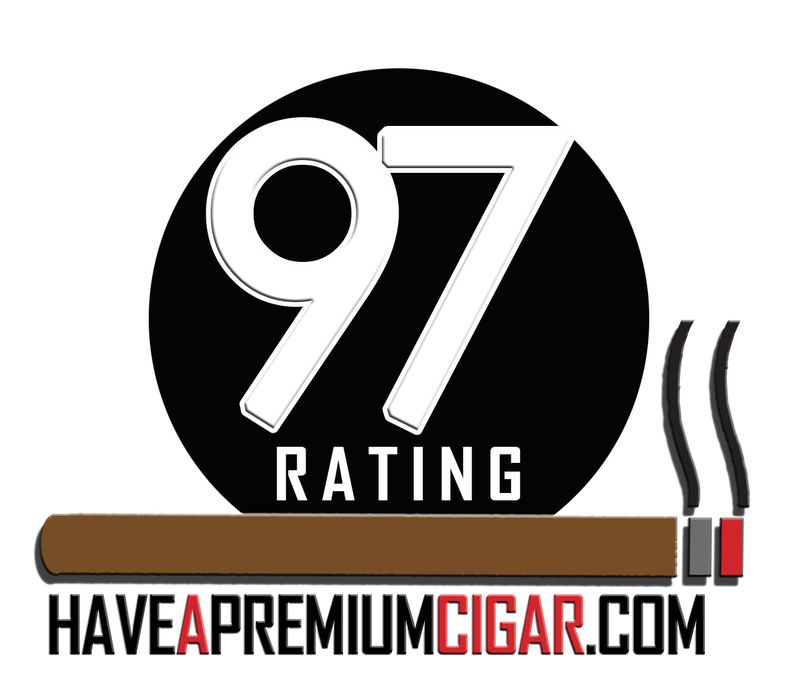 I could easily go all Nigel Tufnel and say, “These go to 11,” but I’ll skip the hyperbole and just say that this (with a few other special cigars) is the easiest 100 rating I can recommend. And, yes, Joe Bob says check it out. Many pipe smokers smoke cigars and vice versa. What many fail to realize is that the two are not exclusive and that you can get the same enjoyment from a pipe as a cigar. Lets’s start with pipes. Many pipes are “aromatic” in blend; they add rum, cherry, and may other “flavors” that really only add a “room aroma” that really adds very little to the overall flavor of the tobacco, justifying their presence with what is perceived as a room aroma that is pleasing to those around the smoker. This is generally a false conception that simply adds to the variety of pipe tobaccos available. 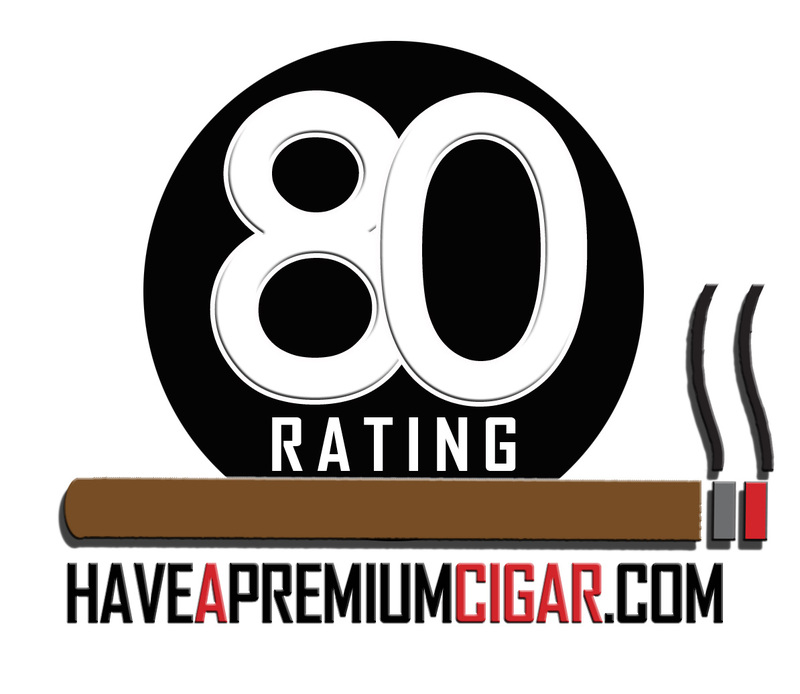 Cigars (premium-hand-rolled cigars) will also add to the atmosphere of the room. Unless one is smoking a low-grade machine made cigar, the room atmosphere will be pleasant as well, as the blenders of the cigar tobacco work their hardest to provide a pleasant experience for both the smoker and the people in the room affected by the smoke. In many cases, care has been taken to provide a pleasant room aroma by the cigar blender while the pipe tobacco blender has taken more effort to provide his smoker with a pleasant flavor, room aroma be damned. What I have discovered recently that the twain can meet with carefully selected tobaccos. 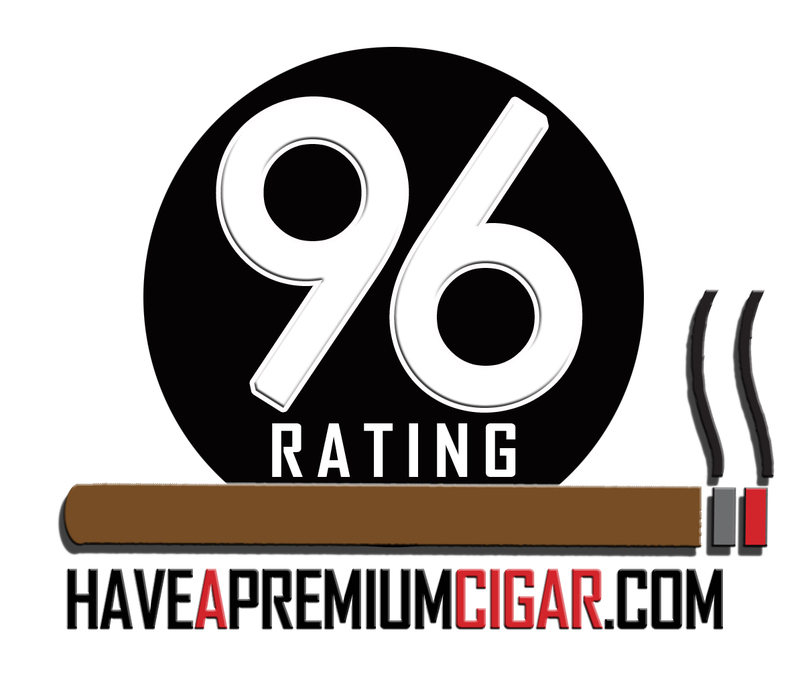 Cigars are now including the more aromatic Perique and Latakia tobaccos in their blends while pipe tobaccos are now also including cigar leaf in many of their blends. 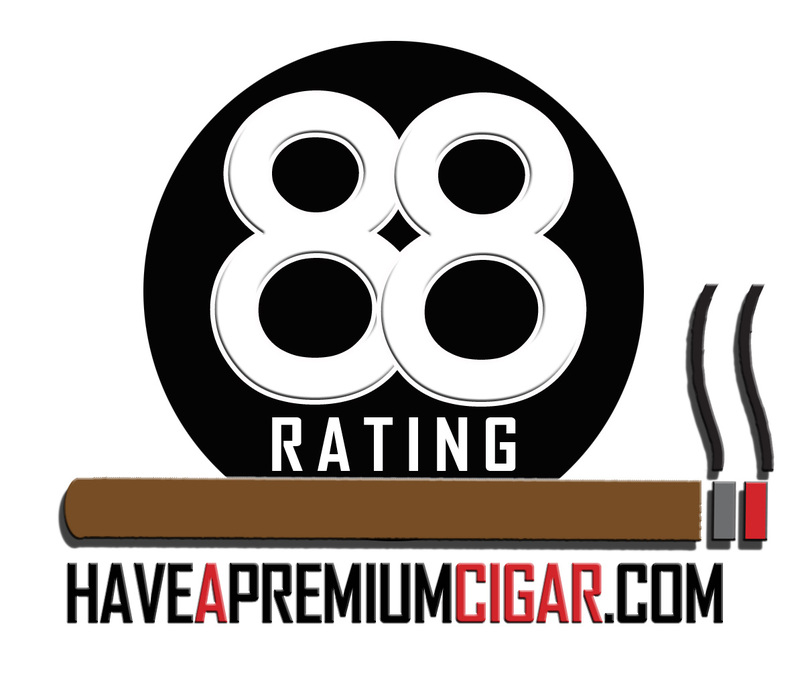 What is resulting is not an “us vs. them” mindset in premium tobacco smokers, but a nice “cooperative” blending of aromas that can be enjoyed by all. As usual, comments are welcome as long as they stick to the topic and attack no one.